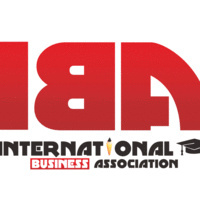 Get to know more about International Business Association (IBA) and meet some great people! IBA vice presidents will introduce the club's different departments and share some fun experiences they have had in IBA. All new members will also introduce themselves. Finally, we will go over our plan for our upcoming retreat. Free food and drinks are provided.